Brian Lam leaves Gizmodo, pursuing "next adventure"
After five years at Gizmodo, I’m moving on to play around in the ocean a bit more and figure out what my next adventure is. I understand the position you’re in, and I want to help, but it conflicts with my own responsibilities to give the phone back without any confirmation that its real, from apple, officially. Something like that – from you or apple legal – is a big story, that would make up for giving the phone back right away. If the phone disappears without a story to explain why it went away, and the proof it went to apple, it hurts our business. And our reputation. People will say this is a coordinated leak, etc. 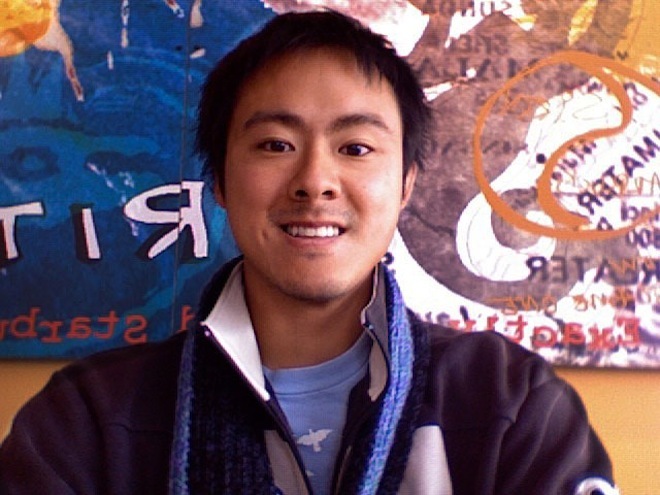 Lam had been with Gizmodo since the later part of 2006, joining the site after a time spent writing for Wired Magazine.